We love our outdoor living space here in New England. 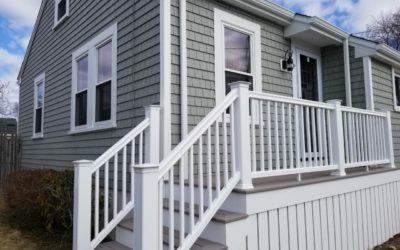 Care Free Homes, Inc. has decades of experience building quality decks and porches for homeowners throughout southeastern Massachusetts, Cape Cod, and Rhode Island. A carefully planned and well-built deck or porch not only adds value, but is an extension of your home and your lifestyle. 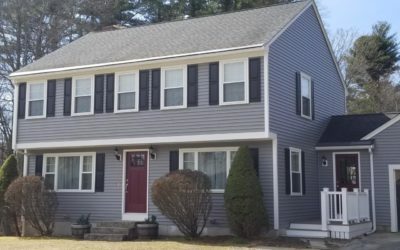 your home as well as a great place to sit and relax. We can help you plan the location, design, and style of your deck or porch as well as discuss material choices and colors. We install products from the finest manufacturers in the industry: Azek, Certainteed, Trex, Trademark and more. 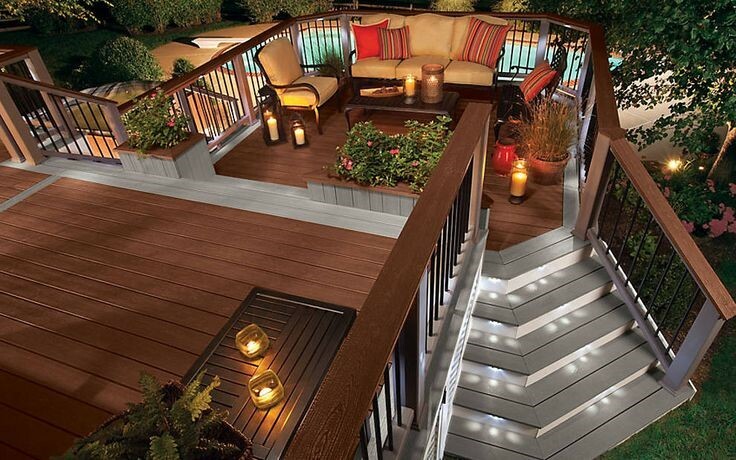 The process of building a deck or porch requires planning, ordering the right decking materials, and craftsmanship. 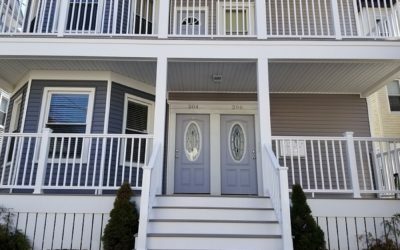 In short, building a custom deck is a job for experienced professionals.